requirements. Staffing for dedicated driver positions. large to small distribution and parcel delivery. 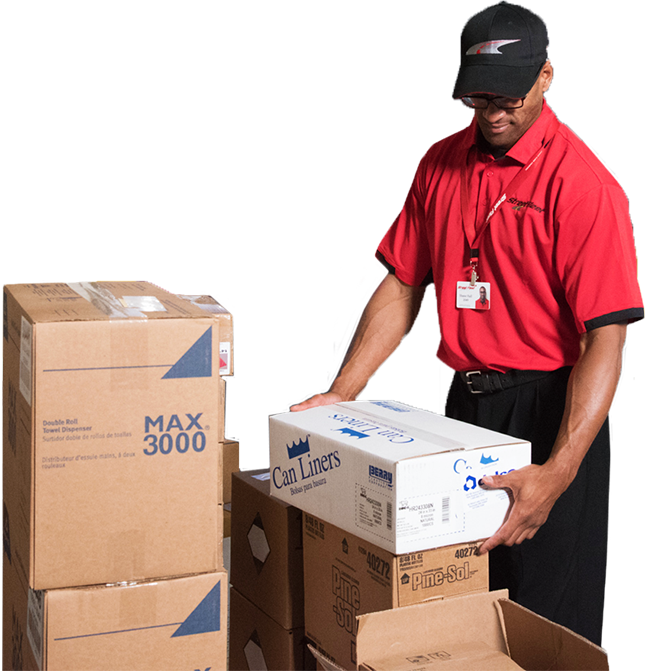 We have various levels of service available depending on the urgency of the delivery. Through our extended network, we cover the State of Minnesota and western Wisconsin with daily distribution routes and multiple next-day deliveries. 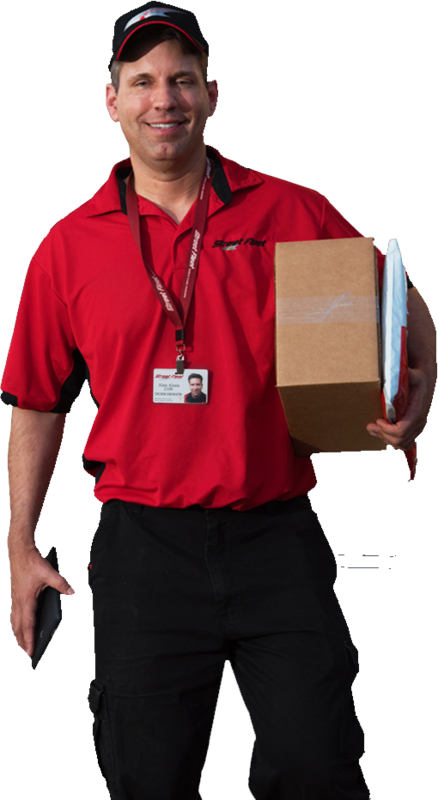 We specialize in competitively priced recurring deliveries, whether they be daily or monthly. 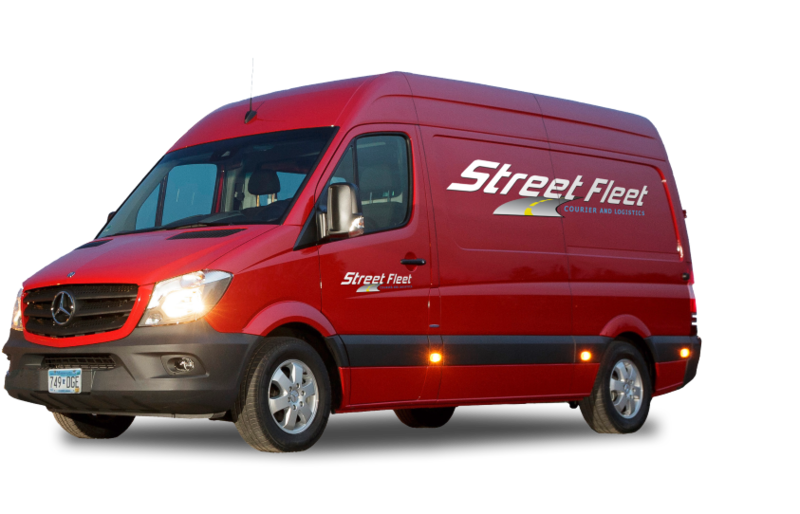 Street Fleet provides immediate same day delivery services as well as scheduled and distribution deliveries. Thousands of companies trust Street Fleet for the delivery of their goods including, documents, medical supplies and equipment, parts, office supplies, mortgage documents, bank deposits, mail, and countless other items. Our extensive fleet of cars, trucks, vans, bicycles, and dock trucks provide around the clock service. We are an extension of our customers’ business and reputation. We are professionals at what we do. Therefore, we will deliver service as requested by our customers. We will not fail our customers by promising what we cannot deliver.